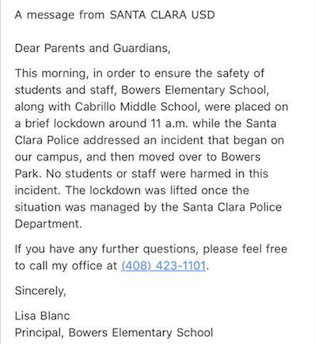 It is a frightening email for a parent to receive; a note from your child’s school saying that there was a lockdown involving Santa Clara police. 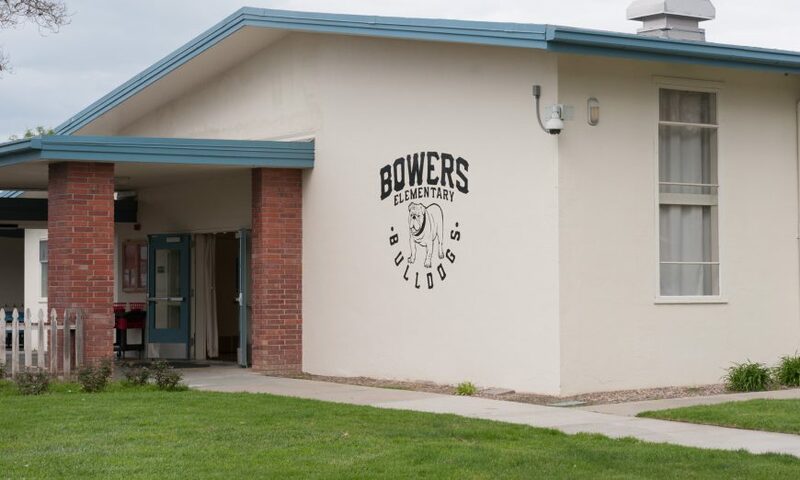 That’s just what happened to parents at Bowers Elementary School and Cabrillo Middle School on April 3 and parents want to know why it took hours for them to be notified. Around 11 a.m. on April 3, Santa Clara police called Cabrillo Middle School after receiving a call about a person with mental health issues that might hurt themselves. Lucia says given the digital age that we live in, it was very important that the district send out accurate information to parents. 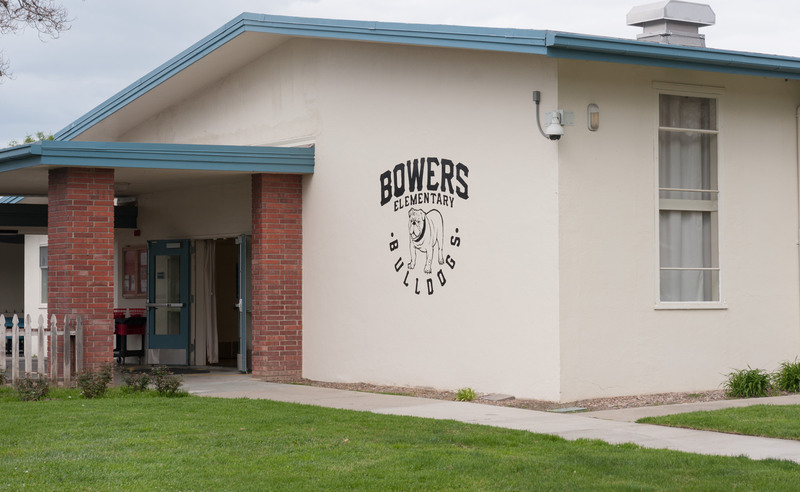 In this situation, administrators at Cabrillo and Bowers were both contacted by the Santa Clara Police Department. A lockdown was put into place out of “an abundance of caution” and the district was notified. According to Lucia, the district was in constant contact with Santa Clara police and once the all clear was given, the two worked together to determine what message would be released to parents. Since everyone was safe, the message was run by the Superintendent before it was released via email through the district’s internal mass communications system. The system has the ability to call parents or text message parents in more dire situations. 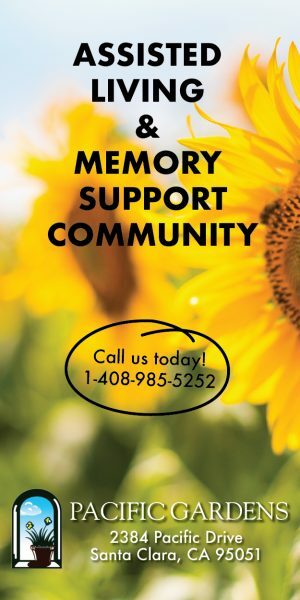 “Time-wise, we want to make sure that we give them accurate information as soon as we can move through our process of gathering the facts, getting it approved and then pushing it out to families in the best mode possible given the situation,” said Lucia.